Media Training | How to convince your executives to undergo media training! It’s fair to say that most executives are well equipped when it comes to general communication skills, interpersonal skills and usually, presentation skills. Unfortunately, this type of expertise isn’t always transferable to the interview skills required when dealing with the media, particularly in times of crisis. Many executives don’t realise the difference though, resulting in a general reluctance to undergo any type of media training. Add to that the old-fashioned notion that PR employees should be the ones handling communication relating to crisis management training, and you’re left with the difficult challenge of convincing executives that they do indeed require media training to develop appropriate interview techniques and media presentation skills. So, what do you do when your executives don’t think they need media training? Convince them otherwise! Here’s how. Sometimes, asking an executive explain why they don’t think they need specialist media training can expose the very reasons that they do. See if they’re able to identify the skills required to master the necessary interview techniques to avert a crisis when dealing with a clever reporter. During the course of the conversation, your executives will no doubt realise just how little they know about the intricacies of media communication. Set up a variety of role play scenarios, requiring your executives to respond to questions from a reporter. Don’t give them any detailed information other than the general “crisis” and see how they manage. 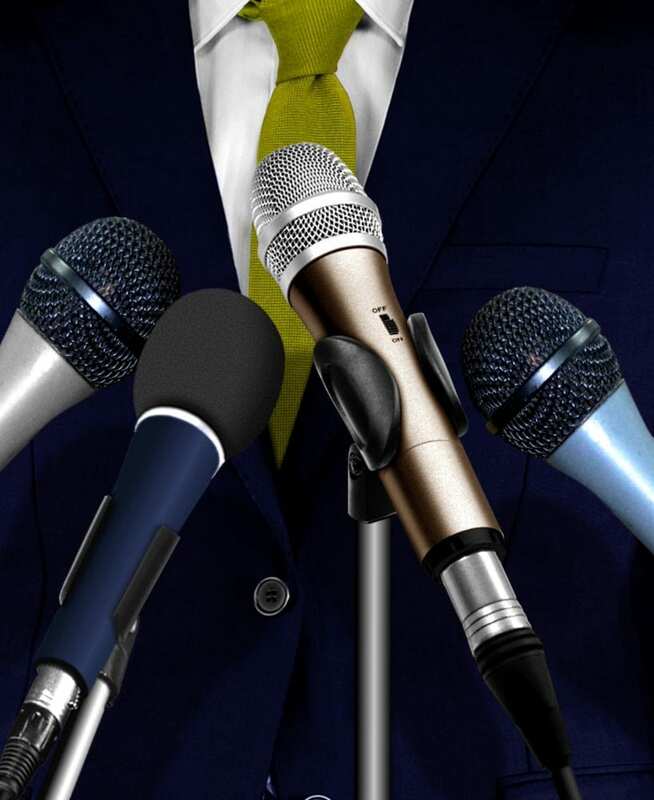 Simulate a press conference, with multiple questions being fired from different directions and see how they handle it. Your executives will soon discover the difference between planned communications, of which they have total control, and the impromptu nature of dealing with the media. Provide case studies to your executives, showing them examples of crisis and reputation management done right, as well as others that demonstrate the consequences of poor reputation management due to a lack of training. There are plenty of examples of both. Remind your executives that the days of relying on media spokespeople to deal with reputation management are long gone. These days the public want to hear from the top executives, anything else can be perceived as insincere and staged. It’s up to them to deliver the right message, at the right time, the right way. 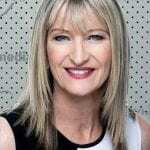 Media Manoeuvres conducts Media Training for many leading organisations in Sydney, Melbourne, Canberra, Brisbane and Perth. Contact us to find out how our media training can maintain and improve the reputation management of your organisation.